A heart filled with compassion has no desire to hurt anyone, including itself…. Compassion is so tender, aware, considered and is driven by love and kindness…. I want my mind to be this way…. I want to live a life free of harm, free of self harm….The more aware I become the more I realise a lack of compassion holds me back probably more than anything else…. It’s my own internal harshness that keeps me stuck where I am, it literally nails me to the spot!…. It prevents me from seeing the best of me as it continually reminds me of my shortcomings…. It sows in me the belief that I’m awful, terrible and unable to change…. It persuades me to keep those parts of me hidden for fear I’ll be rejected by the world…. This in turn generates feelings of self loathing that further keep me stuck in this place…. Compassion is my way out of this delusion…. 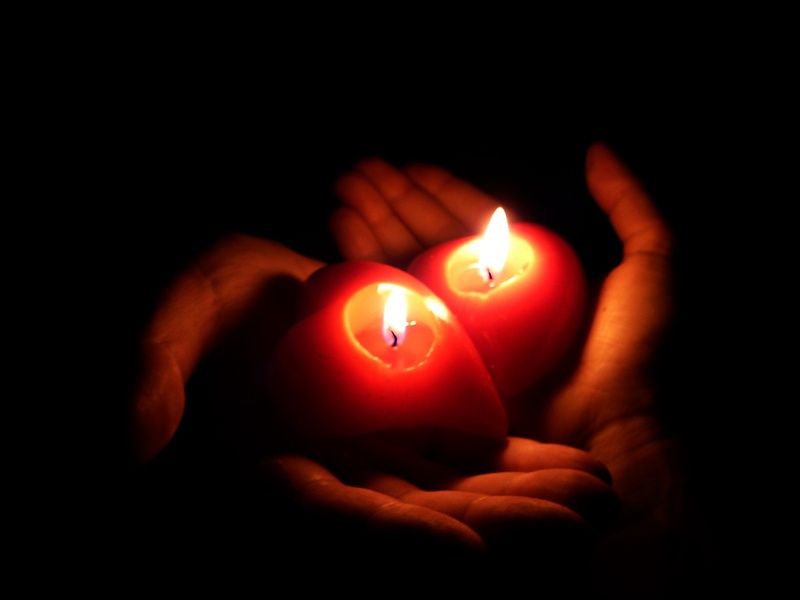 Compassion holds me gently and invites me to be kind and thoughtful to myself…. Compassion reminds me nothing else works…. I have the proof that my negative dialogue has only served to stunt my growth…. So why on earth would I want to continue listening to those lies?…. And so I choose to turn away from the negative chanting…. I choose compassion…. From now on I will look at myself with kind eyes…. I will look at my shortcomings with understanding and empathy, which will enable me to see more clearly what needs to be done…. I will then patiently give myself time to change…. I will be forgiving of my mistakes and more forgiving of those around me…. Compassion is something I choose to practice, for the more I choose it the more compassion will choose me…. I choose a life free of harm, free of self harm….It is so good to be free of this burden and my heart gives thanks….